// it will always round to 0 if x is greater than 1. There’s a great deal more information on conversion functions in F# here. 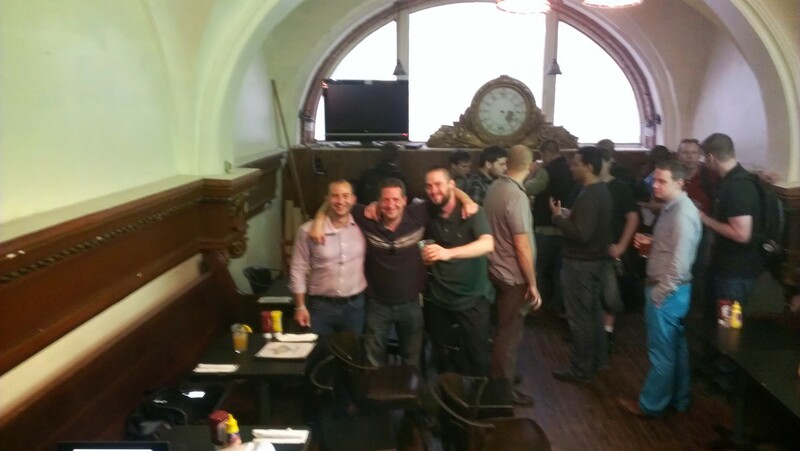 A few of us from Quicken had attended LambdaJam in Chicago. By the way, it was a great conference–big kudos to Alex Miller. Anyway, at that conference we met Mathias Brandewinder, a Microsoft F# MVP from San Francisco. Some of the guys started talking to Mathias about visiting us here in Motown to spread the F# goodness. One thing lead to another and we were able to get him to come here. 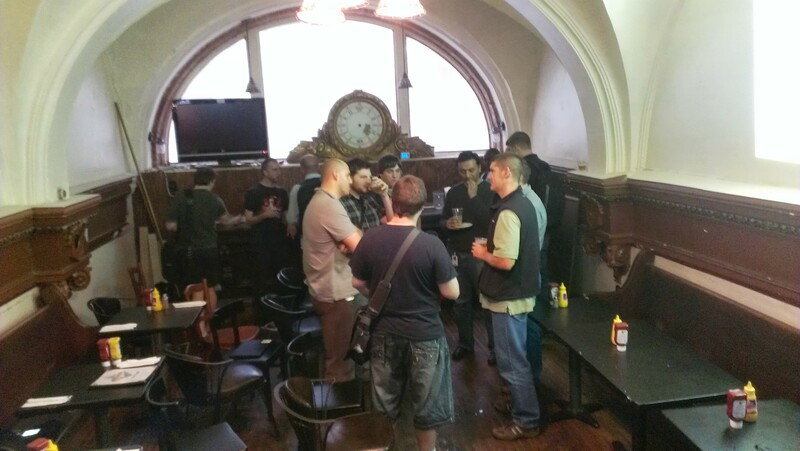 John Fair, myself, and a few others interested in F# were talking about what we could do to make his visit most effective for teaching folks around here about F#. I had been running an F# user group here till around 2011 or so. I’ve run a few user groups in my time and I can tell you that they often end up being a major chore and by 2011 I was just kind of tired of being in charge of things. But this time John and the others volunteered to lead the effort so it was hard to argue with. At any rate, Mathias lead a machine learning coding dojo and it just blew us all away–how much fun it was. To tell you the truth I was sort of skeptical–I mean how much can one learn about machine learning and its algorithms and techniques in one short session. But there was a lot there and we had a great time. Kudos to Mathias for leading an awesome session and to John and those other F# folks who got him to join us and set up the session. stdin(7,5): warning FS0025: Incomplete pattern matches on this expression. For example, the value '' may indicate a case not covered by the pattern(s). In this case, you can safely ignore the warning. val name : string = "Onorio"
The underscore character in both of these pattern matches functions as a wildcard. In both cases it signifies a value that we don’t care about. So back in 2011 I was trying to get an F# user group going here in Detroit. As is so often the case with user groups, most of the responsibility for setting things up and arranging things was falling on one person–me. In fairness, the folks at Epitec did their best to help; they provided us a place to meet and they provided food. Still I was the one always doing the presentations and, as anyone who’s ever run a user group knows, that burns a person out in short order. Still I really wanted people to know the F# story; I think it’s very compelling. Fast forward to 2012 when I joined John Fair at Quicken Loans. John is another F#anatic (to coin an unnecessary neologism). John and I have both been running a weekly F# learning session for quite some time. So yesterday I felt it’s time to apply some of what I’ve learned since 2011 and give another try to running an F# user group here in Detroit. John has graciously agreed to help and I know that means I won’t be stuck doing all the heavy lifting. We’re meeting on August 22; location is still to be determined as is the topic of the first meeting. But either way, I am excited to once again be able to start sharing the F# goodness. And there is a lot of goodness there.